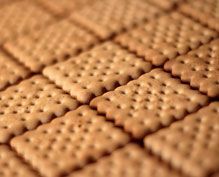 The goal of Sri Lanka’s processed food and beverages strategy is to set the sector on the course of strategic development by addressing constraints in a comprehensive manner and defining concrete opportunities that can be realized through the specific steps detailed in its Plan of Action (PoA). The processed food and beverages strategy is an integral part of Sri Lanka’s NES. Even though processed food and beverages are among the major traditional and stable industries, they are affected by global changes in consumption and lifestyles. Keeping up with health and sustainability requirements is not optional anymore. Sri Lanka appears to be well equipped to achieve export success in this context, through its natural and traditional endowments, as well as the private sector’s widespread commitment to quality. Processed food and beverages is a booming sector in Sri Lanka and is diversifying. Sri Lankan products are high quality and have healthy characteristics due to the excellence of local raw materials and the industry’s commitment to investment in manufacturing processes and in improving its market image. Leading firms already established in the sector can serve as inspiration for the sector’s smaller companies. However, major constraints currently prevent upscaling by both leading sector operators and smaller companies alike. These constraints stem from outdated sector-support frameworks. Policymakers and support institutions have not yet aligned regulations and services with the needs of a growing food processing industry, and are still focused on agricultural production rather than processing. As a result, the main threats to potential growth are access to raw materials from both local and imported sources. A consistent supply of materials requires urgent attention by policymakers and an adjustment of institutional and regulatory frameworks to support food processors. Other issues such as research and development (R&D), quality and food safety have a variable impact, depending on a company’s size. National branding and timely market information will be important to transform the sector into the competitive food processing hub it can become. 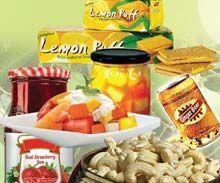 Today, the Sri Lankan processed food and beverages sector appears ready for its next growth surge. 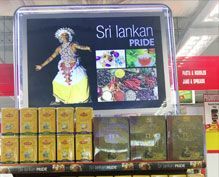 Although starting from a low base, a growth in exports has demonstrated the interest in and markets for Sri Lankan products. Export growth over the last few years clearly shows that the country is in a good position to increase food and beverage processing and transform it into a major industry, turning the sector into a leading foreign exchange earner and a standard-bearer for high quality Sri Lankan products abroad. 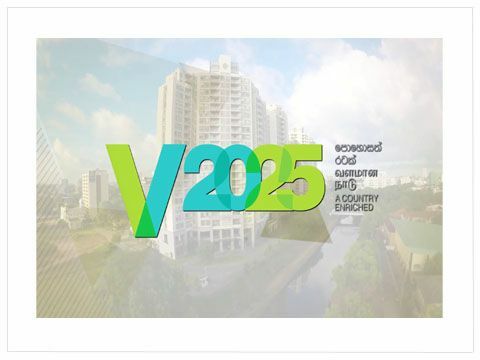 Fast-paced private sector development will require major efforts from all policymakers and regulatory bodies in order to create an enabling business environment that will keep leading national firms in the country and help to ensure that their current and future operations are not moved outside Sri Lanka. Thus, this strategy focuses on facilitating raw material provision, improving food safety controls and reinforcing branding for the sector, in order to provide a solid foundation for the industry’s growth.